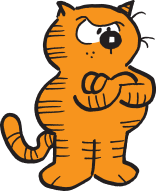 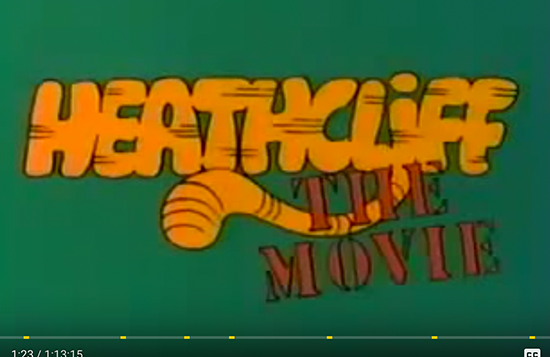 Heathcliff: The Movie, was released in 1986 and stars our hero, voiced by the legendary Mel Blanc. 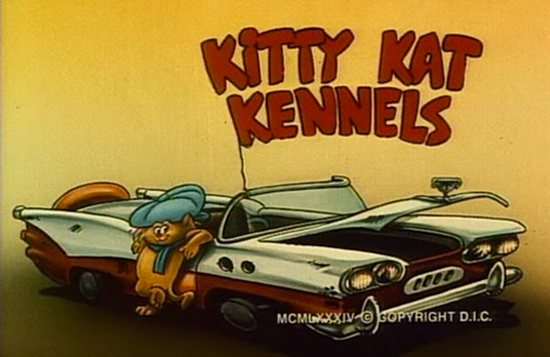 Heathcliff teams up with his pals the Catillac Cats for adventures in this animated TV series. 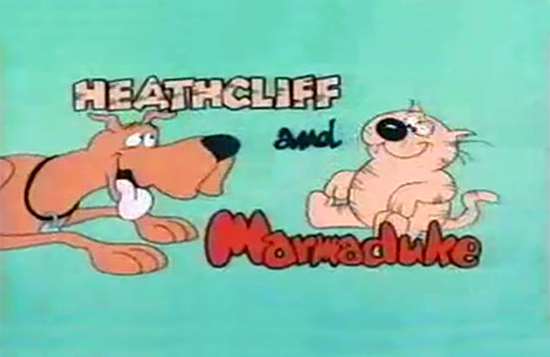 The lumbering dog Marmaduke and Heathcliff were featured in this Saturday morning TV classic. 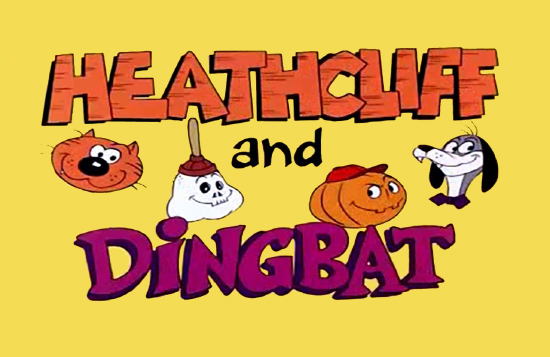 Heathcliff joins Dingbat and the Creeps, a group of monsters that includes a vampire dog, a portly skeleton and a clever jack o' lantern.